How Can You Improve Your Business with Logistic Services? Home Business How Can You Improve Your Business with Logistic Services? In order to run a successful business, you need to not only work on bringing new customers in but also retaining existing ones. Keeping a loyal, happy customer base takes a lot of time and effort. But one thing which can help is an efficient logistics system. Customers are unlikely to come back once they have a negative shipping experience. So, taking steps to improve logistics within the company is going to prove invaluable at keeping customers happy. Here, you’ll discover how you can improve your business with logistics services. Keeping up with stock levels is crucial to running a successful business. Think about it – if a customer orders something only to receive a call or email that the product is out of stock. They’re going to be left disappointed. This is the last thing you want. So you need to make sure your website is kept updated with real-time stock levels. There are software and logistics systems out there which can help with this so it’s certainly worth looking into. 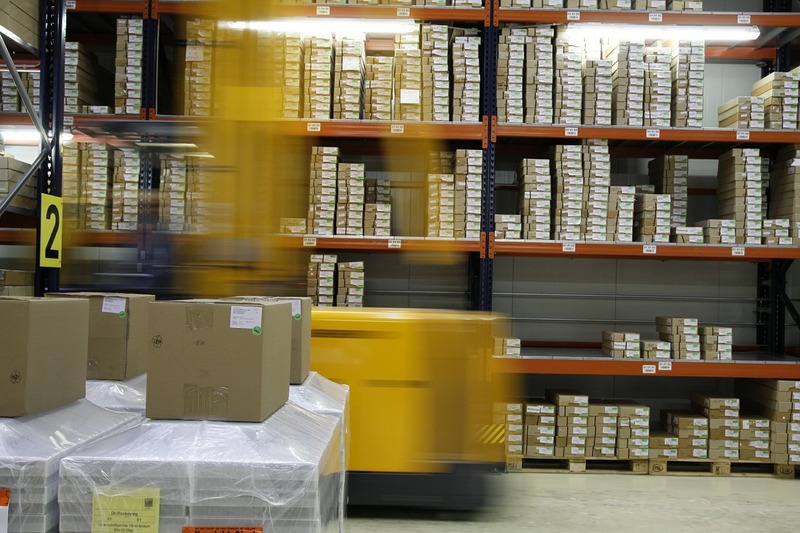 If your business is expanding and you’re finding it difficult to keep up, a logistics company could help to fulfil your orders and provide the space you need for additional stock. While the benefits of third-party logistics can’t be ignored, if you are thinking of using one it’s important to do your research. There are literally thousands of logistics providers in the UK. However, not all of them will offer a good, reliable service. So, take your time to compare the options available to ensure you’re choosing the best logistics provider for your company. Ideally, you’ll want to choose a provider which offers numerous logistics services such as Whistl. Another thing you’re going to need to do is to make sure you provide plenty of shipping options to your customers. Due to improvements in the shipping industry, customers now expect to be able to choose when they receive their delivery. There’s been a particular increase in same-day and next-day deliveries, along with parcel tracking options. What’s more, customers are used to receiving these shipping options at a low, affordable cost. However, not everyone wants fast delivery, so it’s still important to have the standard shipping option available. 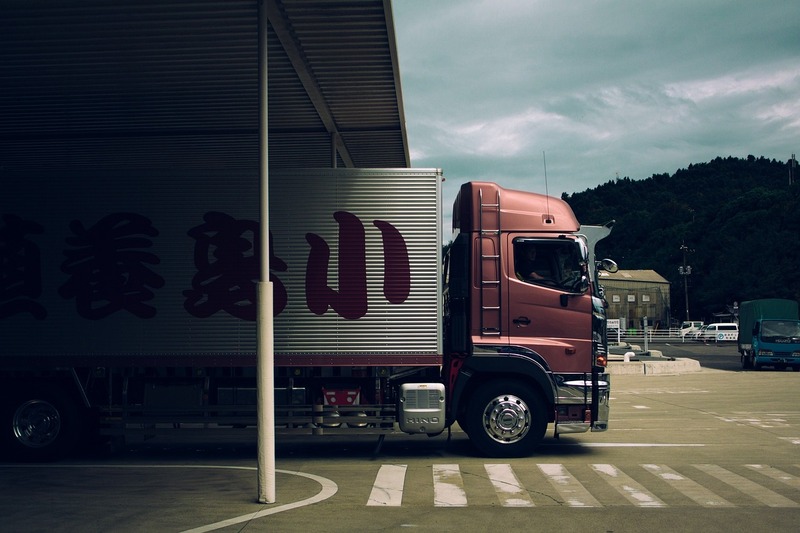 To help you keep up, a third-party logistics company can help you to meet the varying delivery options your customers demand. Overall, if you’re looking to improve your small business, hiring a third-party logistics company can really help. Many businesses don’t realise just how much time and effort running a smooth logistics operation can be, or how crucial it is to their survival. That’s why third-party logistics providers can prove invaluable. Next articleWhy It’s Never Too Early to Plan for Christmas!